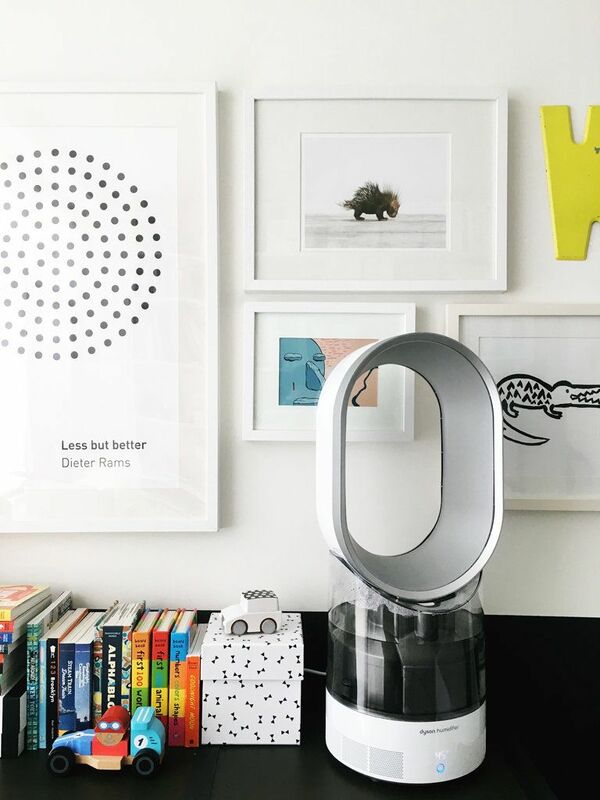 We’ve partnered with Dyson to show off some of our favorite high-design nurseries from some of our favorite high-design mamas. 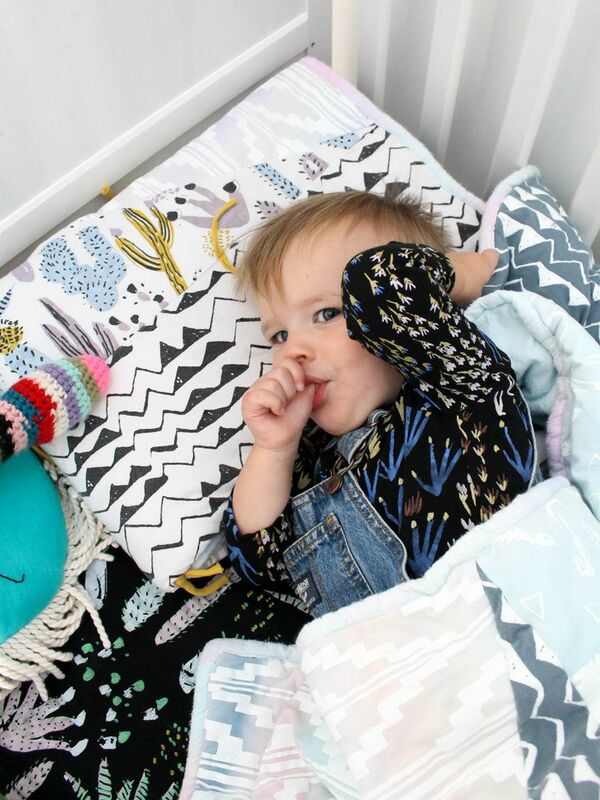 One of the best parts of baby prep is designing your dream nursery. 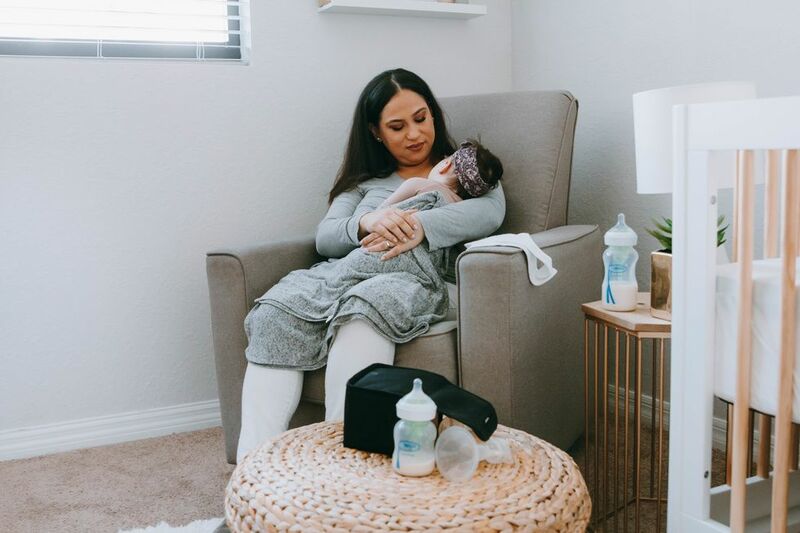 Yes, that nine months is crucial to getting life in order before your little one arrives, but it’s also crucial to scouring your feeds for inspo, shopping till you drop, and rearranging that furniture justonemoretime till you’ve created a room that will make you swoon during every change, cuddle and late-night feed with your baby. 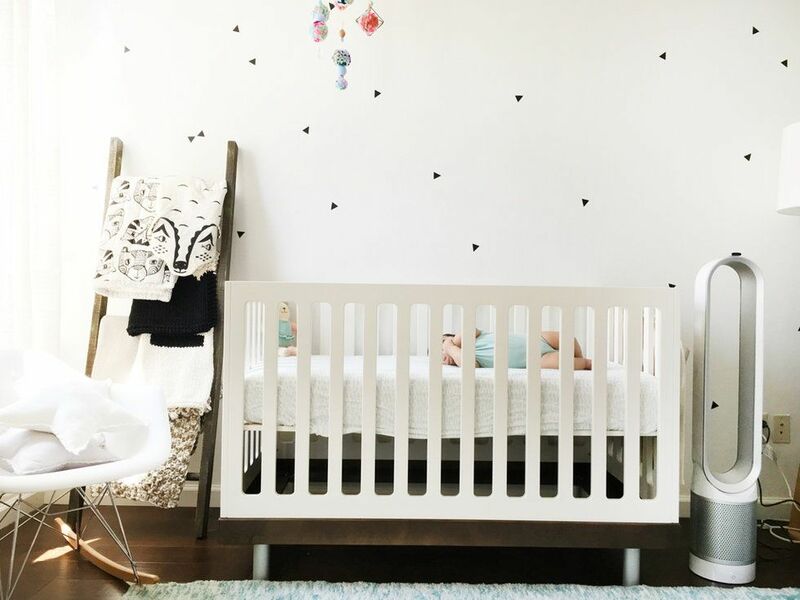 To help you get inspired, we’ve rounded up some of our very favorite nurseries from some of our very favorite mamas, filled with high-design from corner to corner. But what makes these nurseries special is not only what you can see -- it’s what you can’t see. 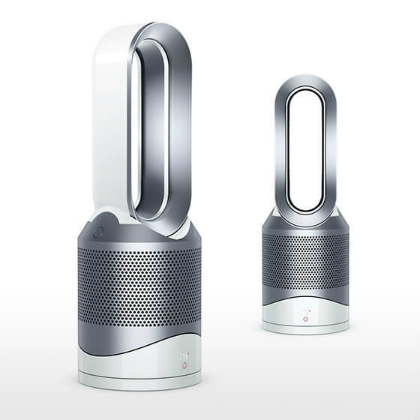 Which is quality air (in this case delivered from high-design Dyson products). And that’s way more important to the babies and mommies that live in these spaces than a cool lamp or a fab crib sheet. Although they have those too. Pin away. 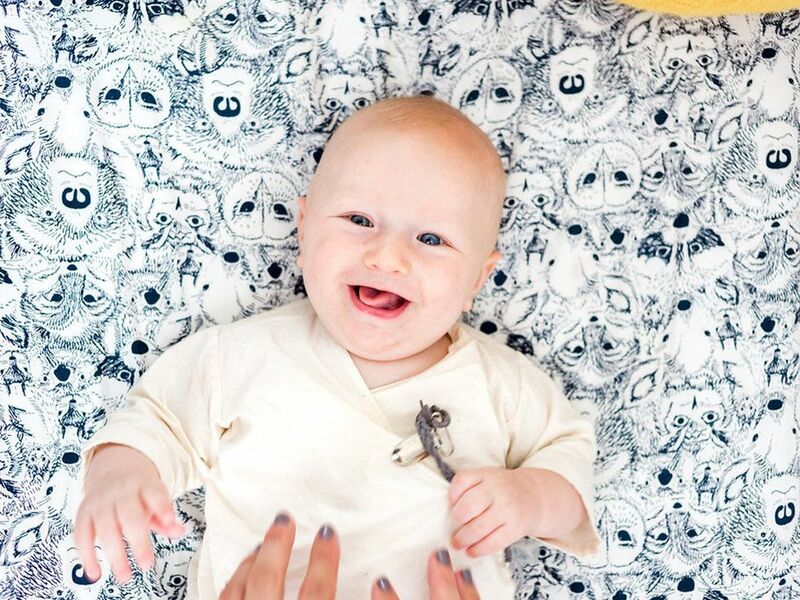 Amie Cunningham, Designer/Owner of Thief & Bandit, Bedford, Nova Scotia, Canada Mom to Wolfgang (6), Dutch (3), and Viggo (1.5) This room is shared between my 6-year-old boy, Wolfgang, and our littlest 21-month-old Viggo. We recently renovated our old house so we chose stained white hardwood floors and white walls throughout. I love a clean aesthetic and we have so much artwork that we've collected over the years, colorful Persian rugs and lots of printed Thief & Bandit home goods so it's nice to have it all stand out on the white. My favorite parts of the room are the hand made art that is displayed throughout. The pizza slice and the beehive were made by my husband, Johnston Foster. He makes sculpture out of essentially trash. It's really fun to hang artwork in their room that is made from reconstructed/repurposed materials, especially since it's made by their Dad. 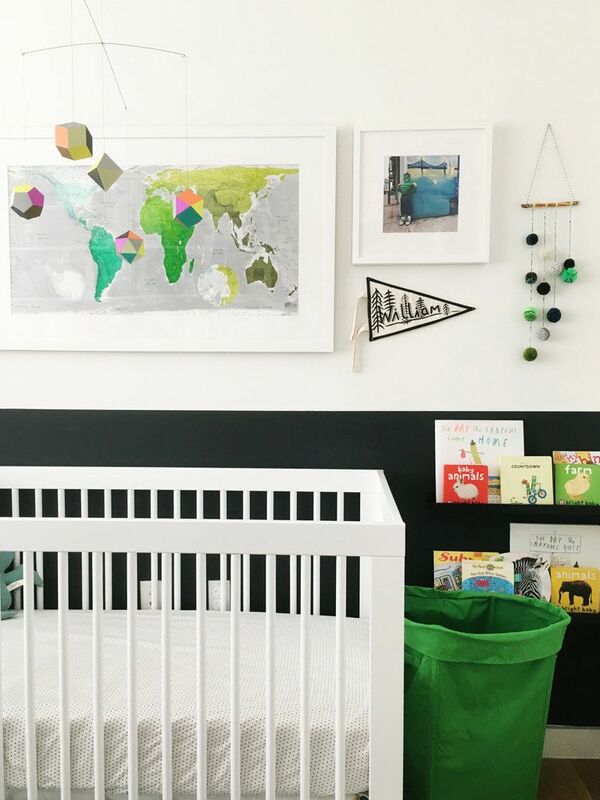 Annie Lin, Founder of A Little Bundle, Austin, TX Mom to Indie Rey (4.5 months) My nursery inspiration is quirky, clean and modern, with a pop of color! The nursery really started with this beautiful horse photograph I purchased from the local outlet. Since I’m constantly shopping and looking around for A Little Bundle, it gave me an idea of how I hoped for the nursery to turn out to be before Indie arrived. 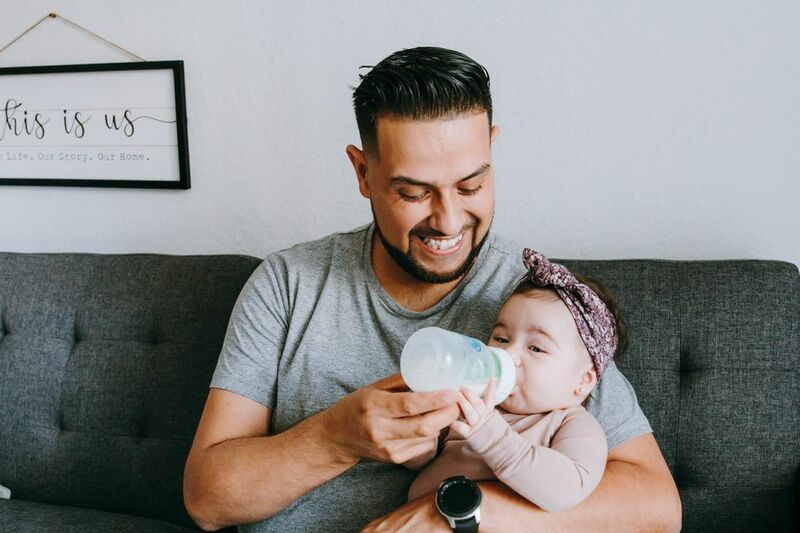 Vané Broussard, interior designer and blogger, Brooklyn NY Mom to William (10 months) As an interior designer, I always feel like I'm my most difficult client! But Will's room actually came pretty easy to me. I always knew I wanted something neutral and modern that wouldn't look too "baby" so it could grow with him, so black and white was an easy choice. The pops of color ended up coming from the art and little details around the room like his Artecnica mobile and Bright Lab Lights garland. A lot of the art I already had and just picked up a few extra pieces, and I love that we arranged them in a very clear band, similar to the dark band at the bottom of the wall. 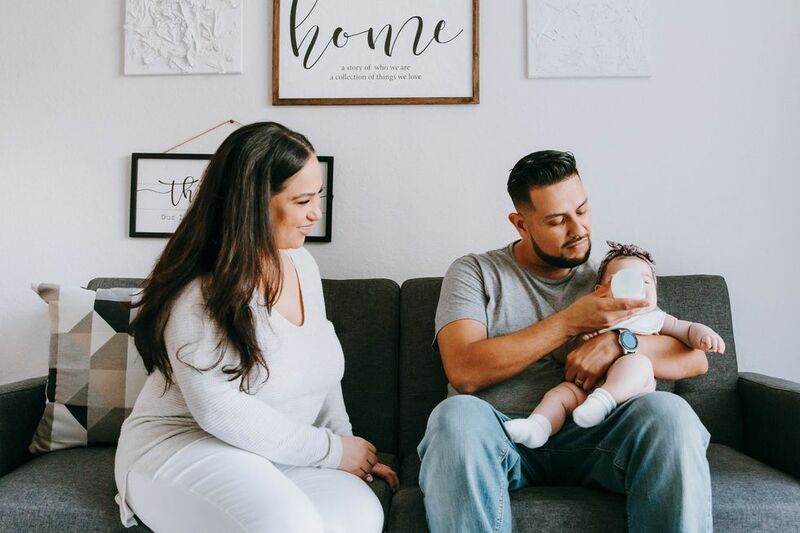 Andrea Faulkner Williams, Owner of Tubby Todd Bath Co., San Diego, CA Mom to Josie (5), Walker (3), James (4 months) My nursery is decorated like the rest of my house: not one specific style, but just a collection of things we love. James is my third baby, and now more than ever I am embracing the cozy, warm, cuddly season of a newborn. It goes so, so fast and I want to soak it up as much as possible. 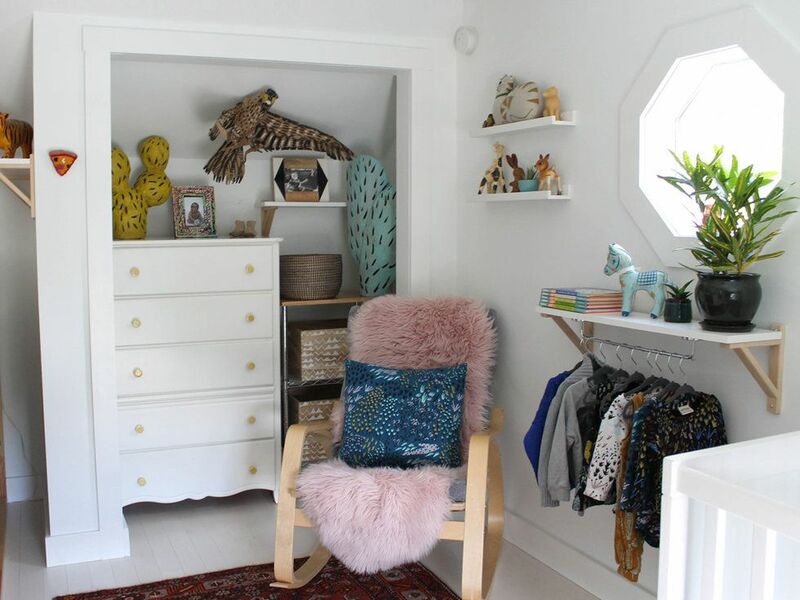 His nursery contains a lot of sheepskin, soft fabrics, blankets and basically anything that inspires cuddling and love. A clean, natural feeling with a touch of bling because James likes to keep things classy. Lindsey Belle, photographer, New York City and the Hamptons Mom to Stella (4) and Liam (9 months) My nursery style is pretty modern with a slight twist. 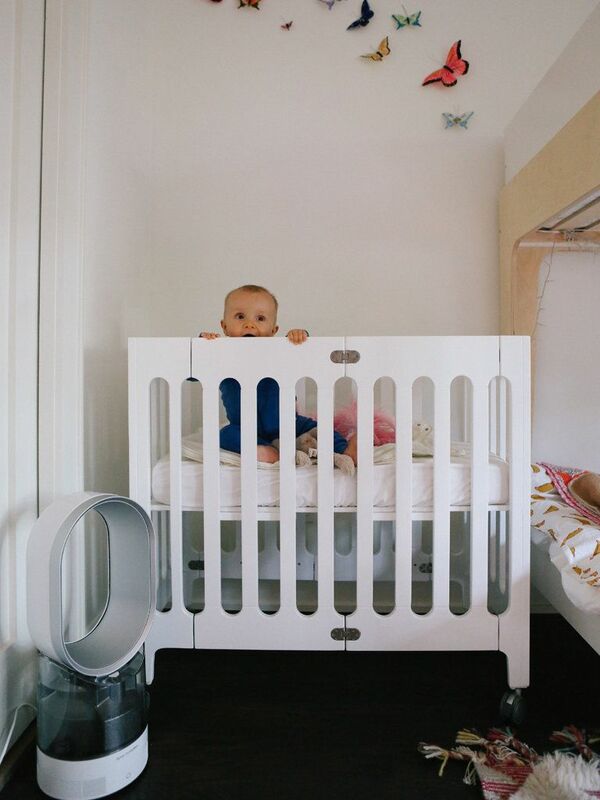 I love the Oeuf bunk and the Bloom crib. I found the rug as part of Jenny Kayne x Pottery Barn and love that it adds a warm texture to the room. 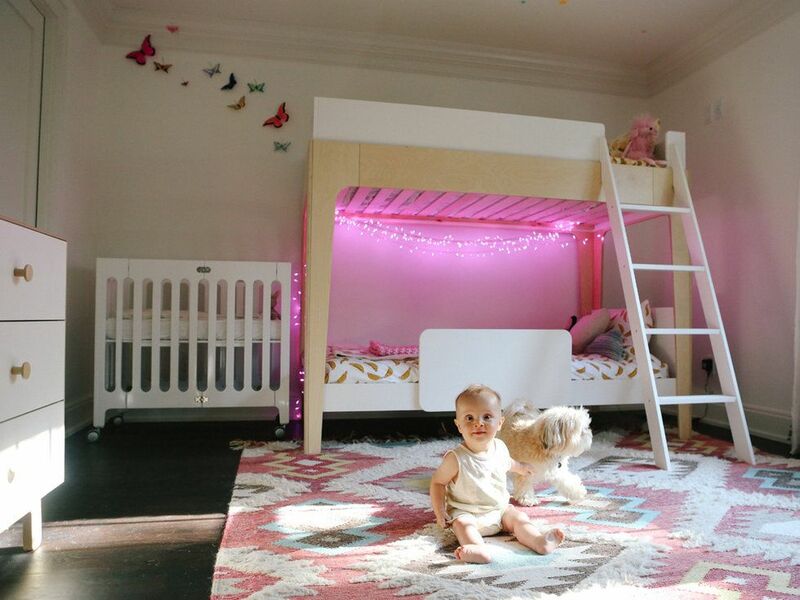 Stella loves butterflies so we added the butterflies on the wall and pink lights near her bed to make her feel like the room was really special to her too. I looked around a lot on Instagram and Pinterest and realized that I love mixing styles up. I love the clean aesthetic mixed with some fun pieces and colors. The light is my favorite part of the nursery. It just pours in in the afternoon and evenings. I love to sit up there with the kids and watch them play with that glorious light shining through. 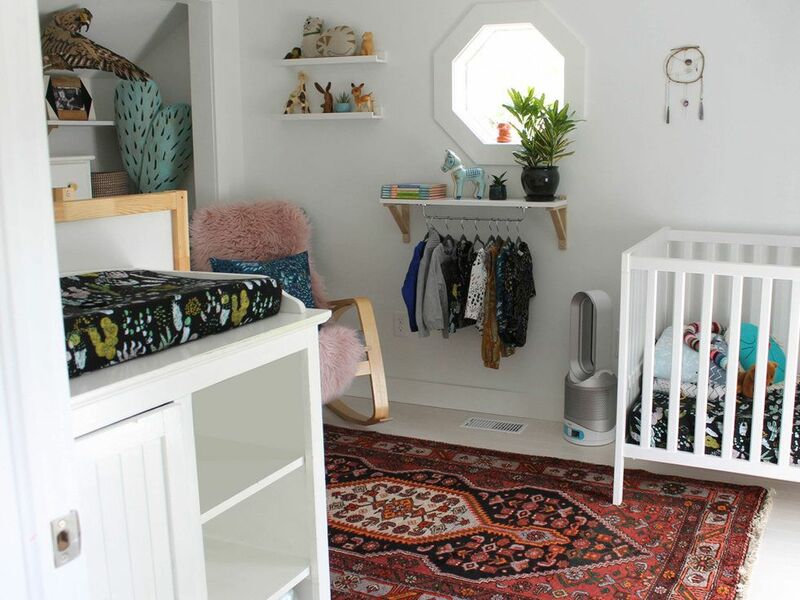 Amie’s nursery photographed by Amie Cunningham, featuring Dyson’s Pure Hot+Cool Link. 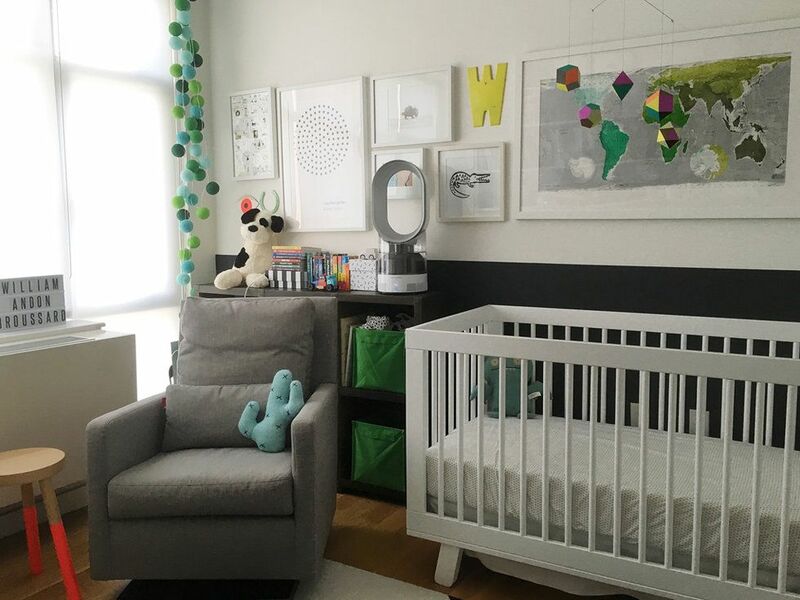 Annie’s nursery photographed by Annie Lin, featuring Dyson’s Pure Cool Link. Vané’s nursery photographed by Vané Broussard, featuring Dyson’s Humidifier. 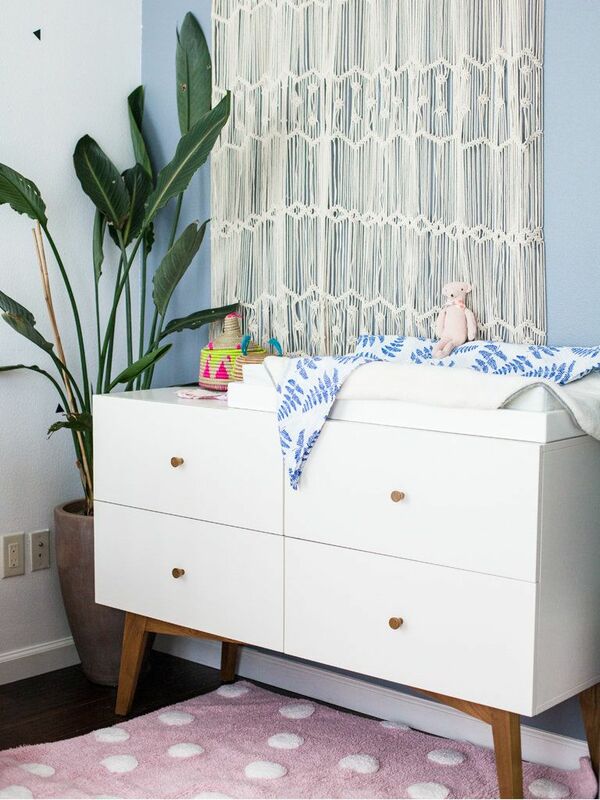 Andrea’s nursery photographed by Kelly Fondots of A Bluer Sea featuring Dyson’s Pure Hot+Cool Link. 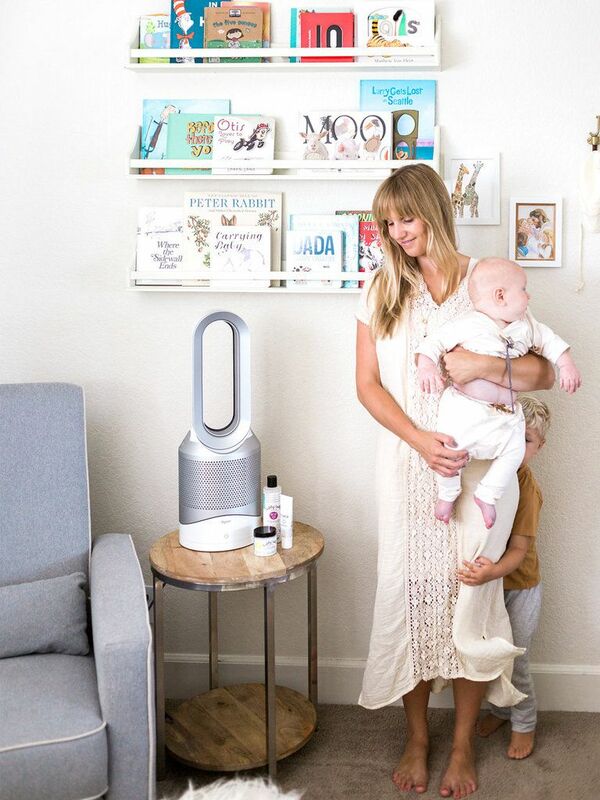 Lindsey’s nursery photographed by Lindsey Belle, featuring Dyson’s Humidifier. 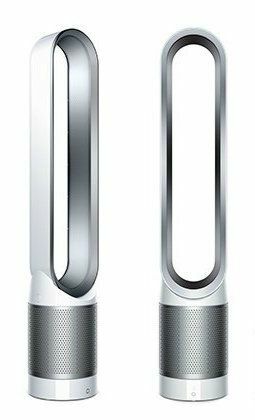 Dyson Pure Hot+Cold Link. Buy it here. 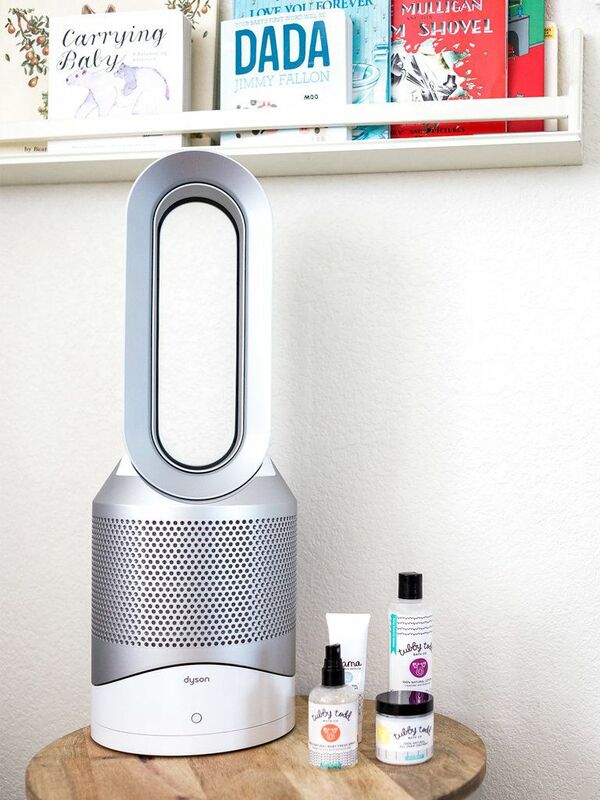 Dyson Humidifier. Buy it here. 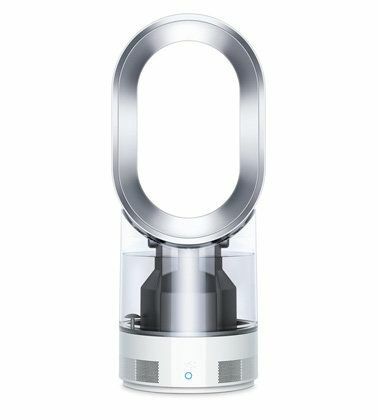 Dyson’s Pure Cool Link. Buy it here.